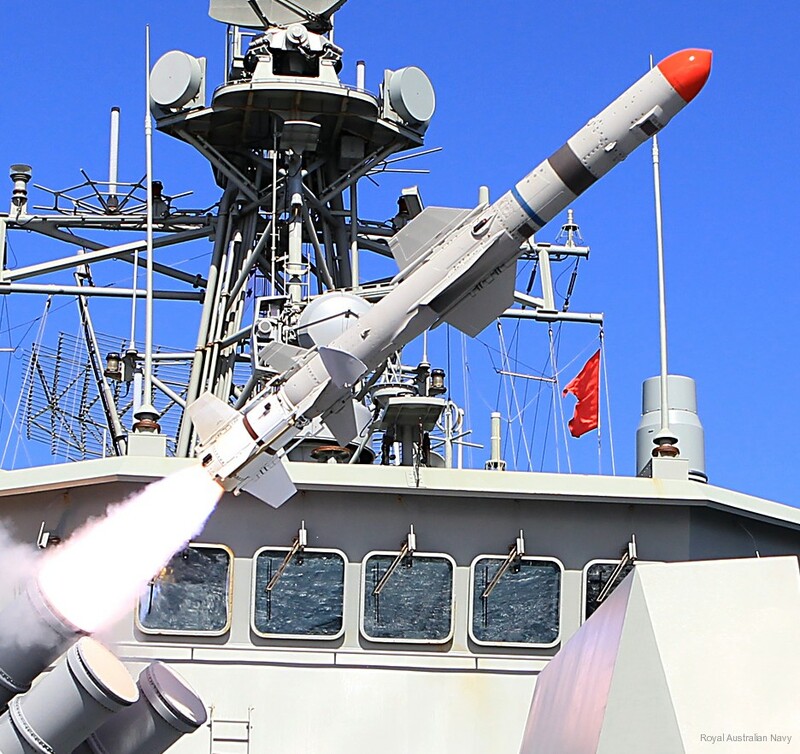 The AGM/RGM/UGM-84 Harpoon is an all- weather, over-the-horizon, anti-ship missile system. 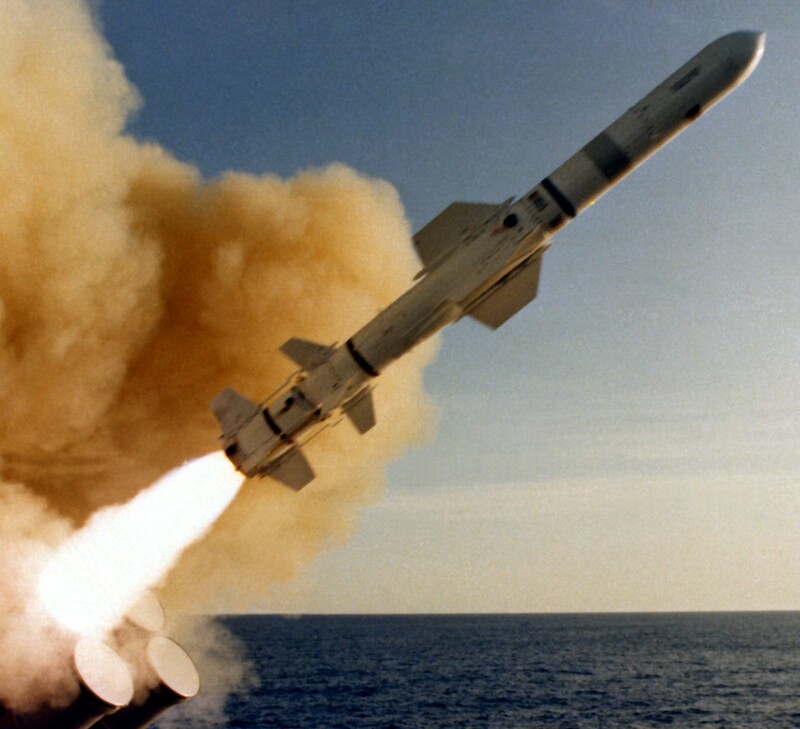 In 1965 the U.S. Navy began studies for a missile in the 45 km (25 nm) range class for use against surfaced submarines. The name Harpoon was assigned to the project (i.e. 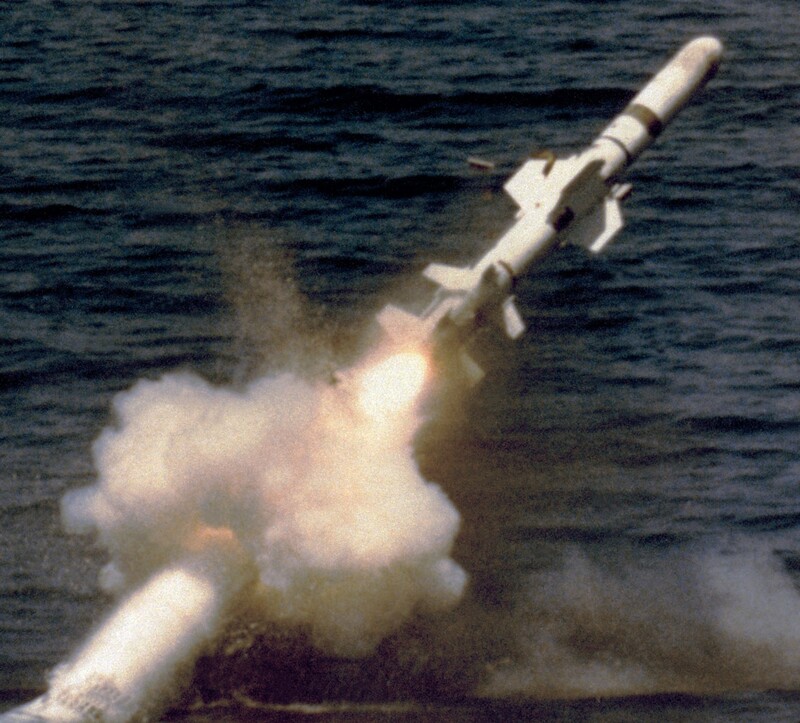 a harpoon to kill "whales", a naval slang term for submarines). 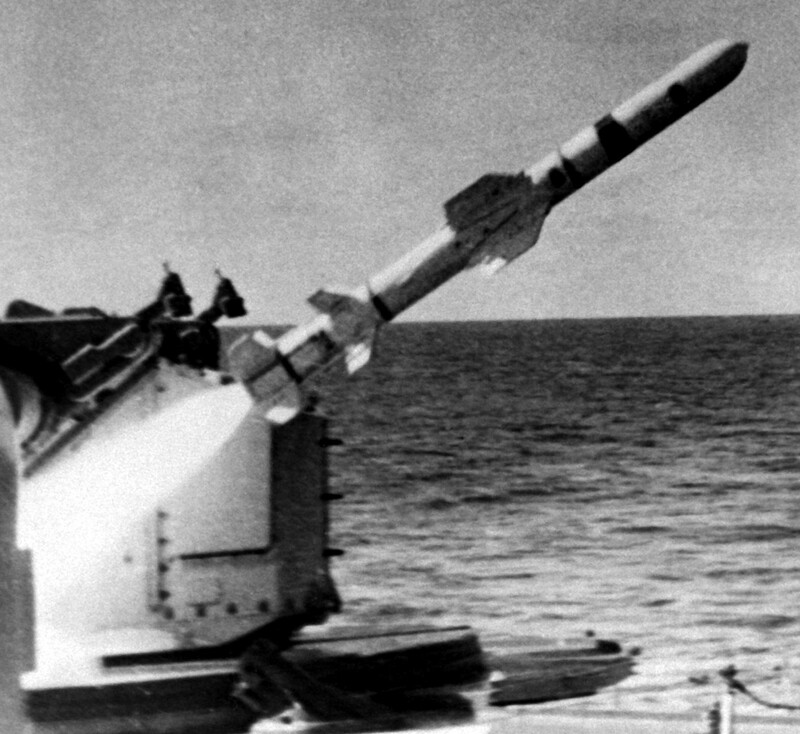 The sinking of the Israeli destroyer Eilat in 1967 by a Soviet-built Styx anti-ship missile shocked senior United States Navy officers, who until then had not been conscious of the threat posed by anti-ship missiles. 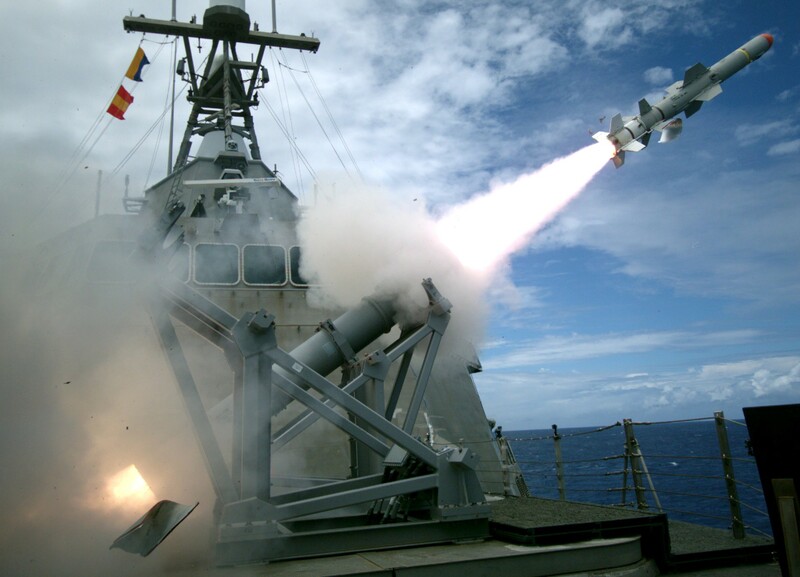 In 1970 Chief of Naval Operations Admiral Elmo Zumwalt accelerated the development of Harpoon as part of his "Project Sixty" initiative, hoping to add much needed striking power to US surface combatants. 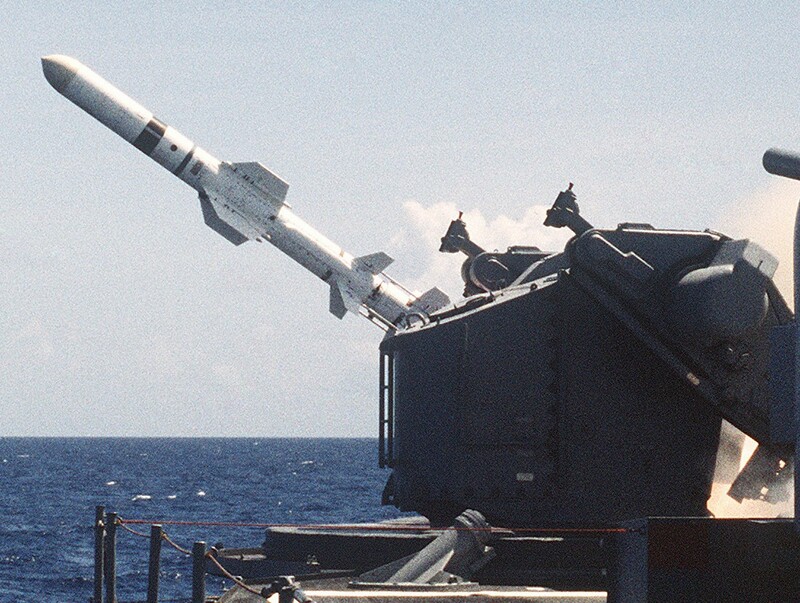 Harpoon was primarily developed for use on US Navy warships such as the Ticonderoga-class cruiser as their principal anti-ship weapon system. 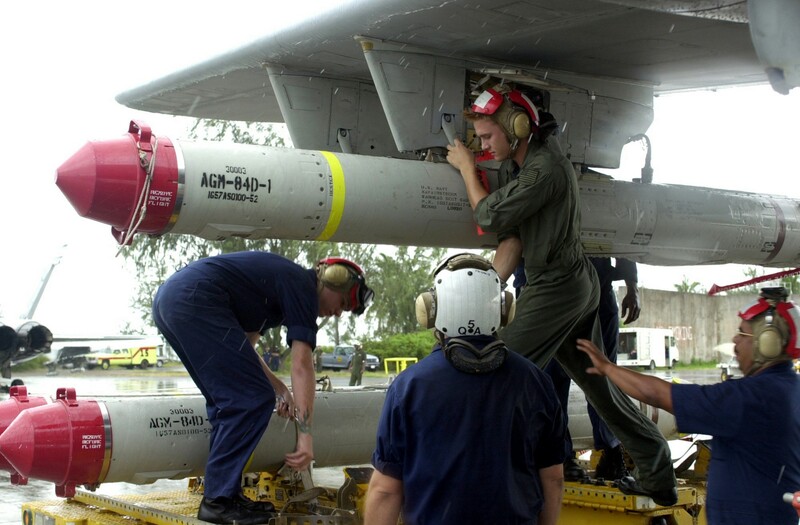 The Harpoon has also been adapted for carriage on several aircraft, such as the P-3 Orion, the A-6 Intruder, the S-3 Viking, the AV-8B Harrier II, and the F/A-18 Hornet and U.S. Air Force B-52H bombers. 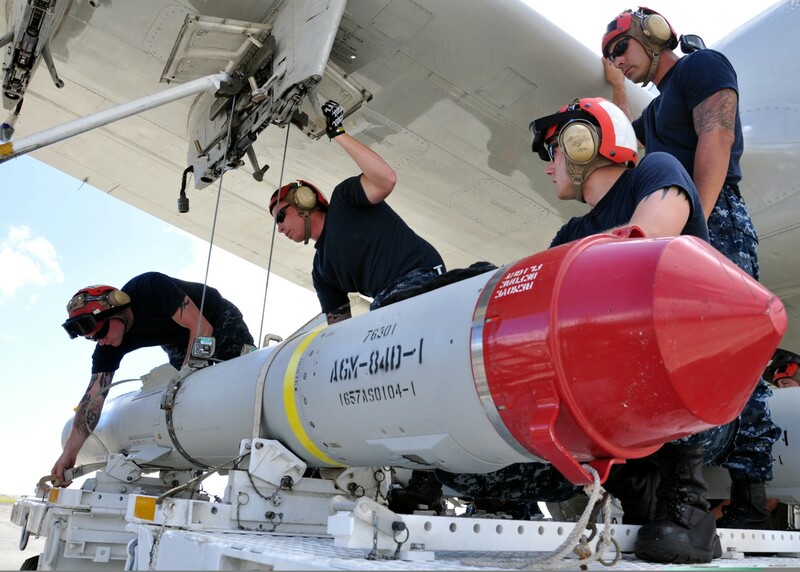 Harpoon was purchased by many American allies, including Pakistan, Japan, Singapore, South Korea, Taiwan, the United Arab Emirates and most NATO countries. 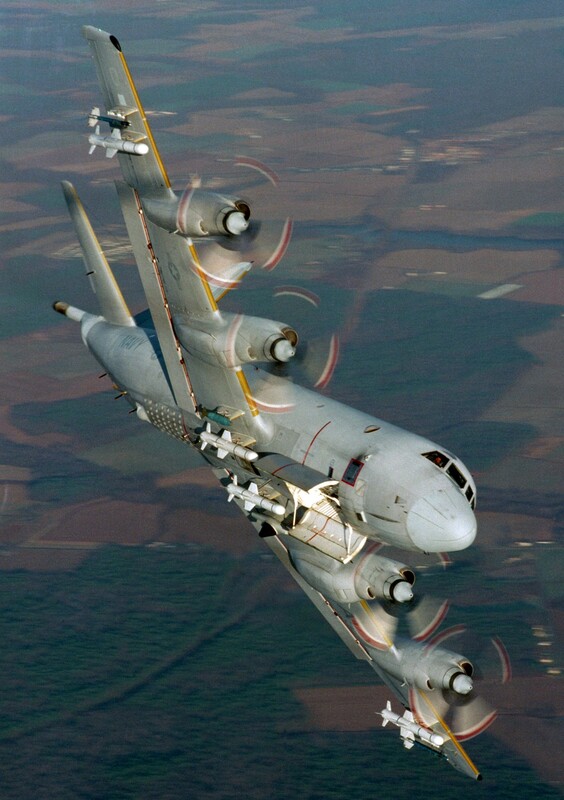 It has been carried by several U.S. Air Force aircraft, including the B-52H bomber and F-16 Fighting Falcon. 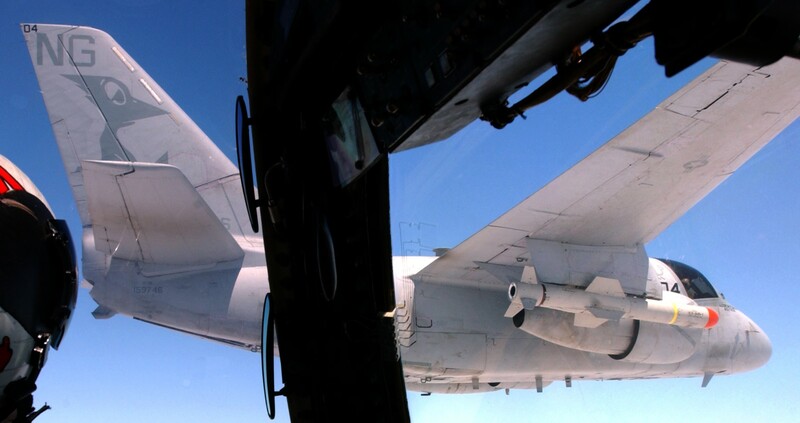 The Republic of Singapore Air Force also operates five modified Fokker 50 Maritime Patrol Aircraft (MPA) which are fitted with the sensors needed to fire the Harpoon missile. 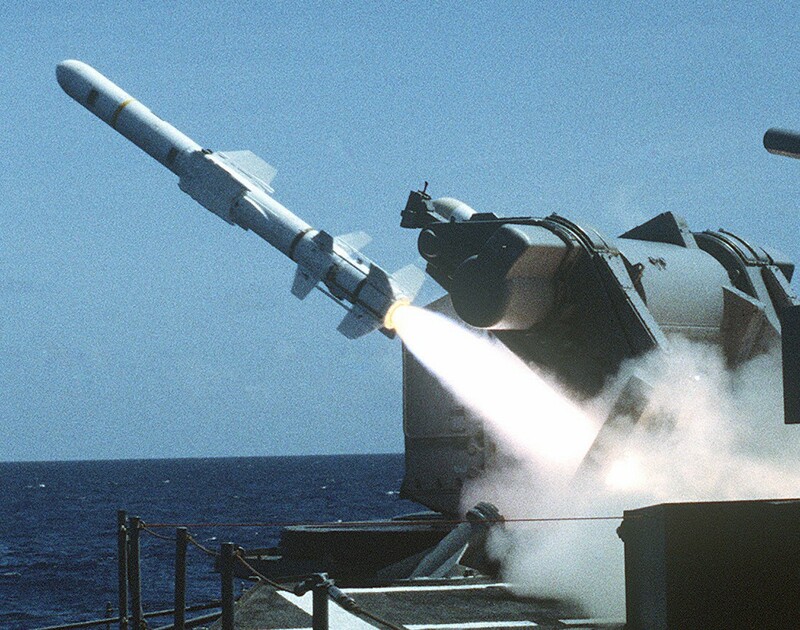 The Pakistani Navy carries the Harpoon missile on its naval frigates and P-3C Orions. 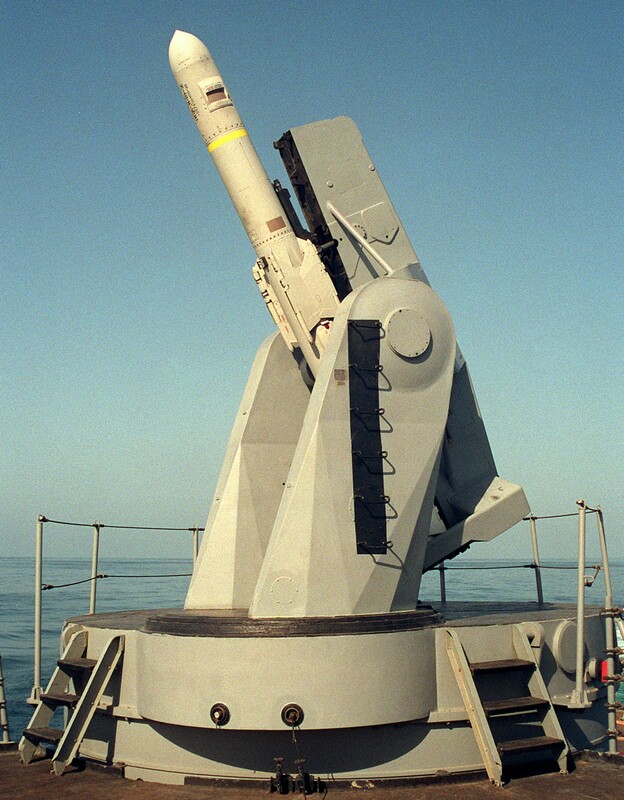 The Turkish Navy carries Harpoons on surface warships and Type 209 submarines. 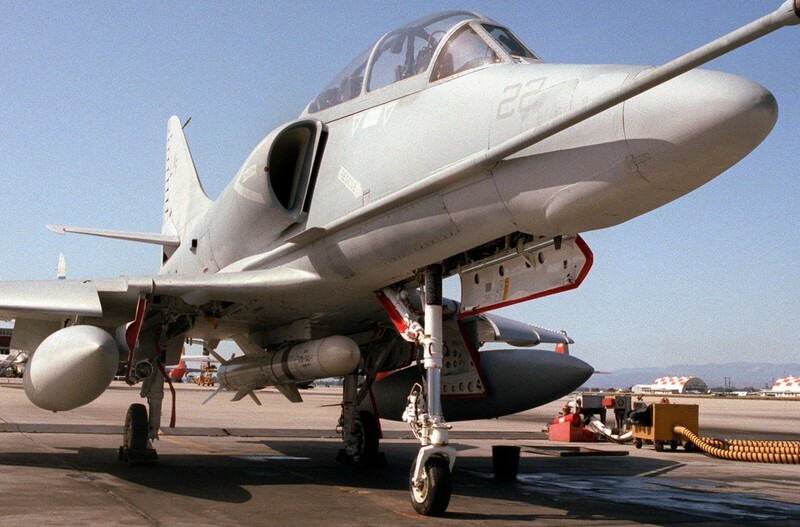 The Turkish Air Force will be armed with the SLAM-ER. 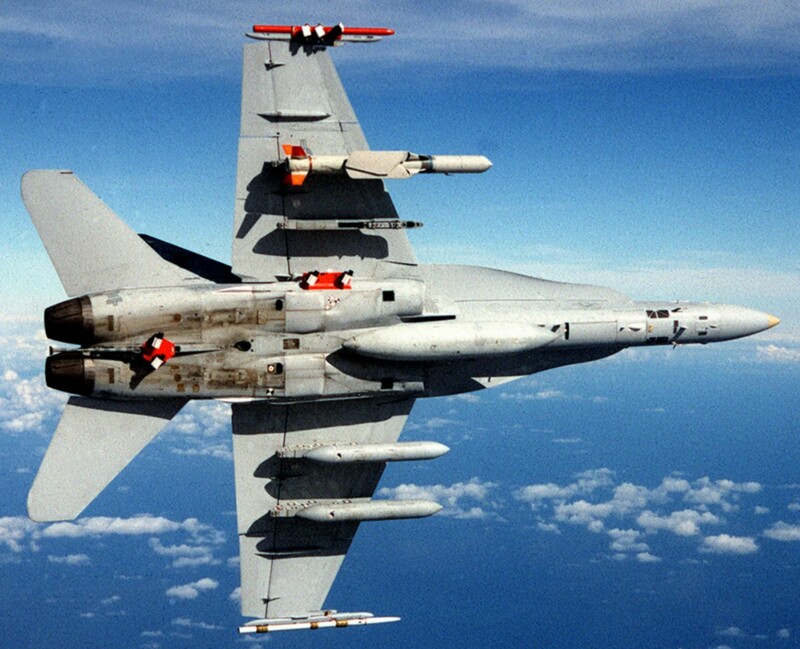 At least 339 Harpoon missiles were sold to the Republic of China Air Force (Taiwan) for its F-16 A/B Block 20 fleet and the Taiwanese Navy, which operates four guided-missile destroyers and eight guided-missile frigates with the capability of carrying the Harpoon, including the eight former U.S. Navy Knox-class frigates and the four former USN Kidd-class destroyers which have been sold to Taiwan. 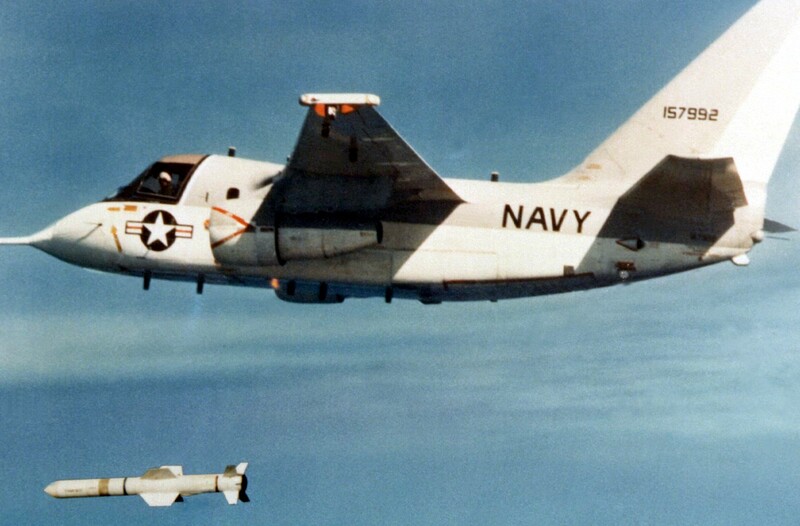 The two Zwaardvis/Hai Lung submarines and 12 P-3C Orion aircraft can also use the missile. 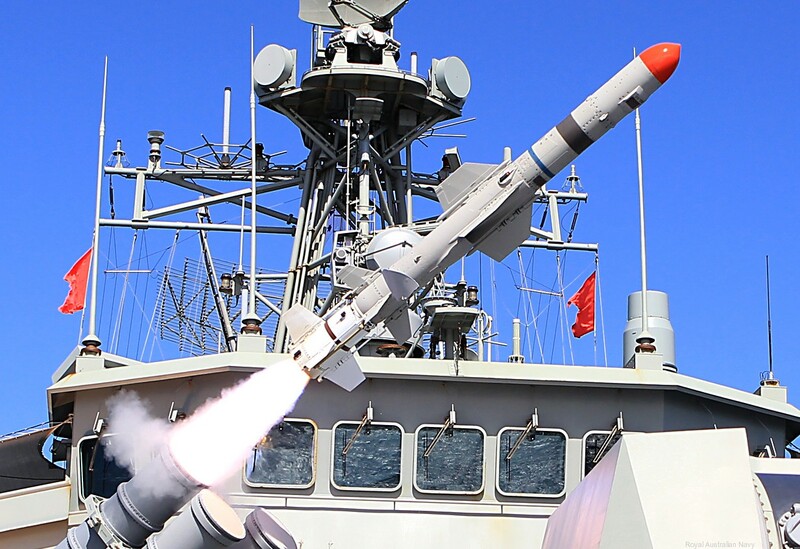 The eight Cheng Kung-class frigate, despite being based on the US Oliver Hazard Perry-class class, have Harpoon capabilities deleted from their combat systems, and funding to restore it has so far been denied. 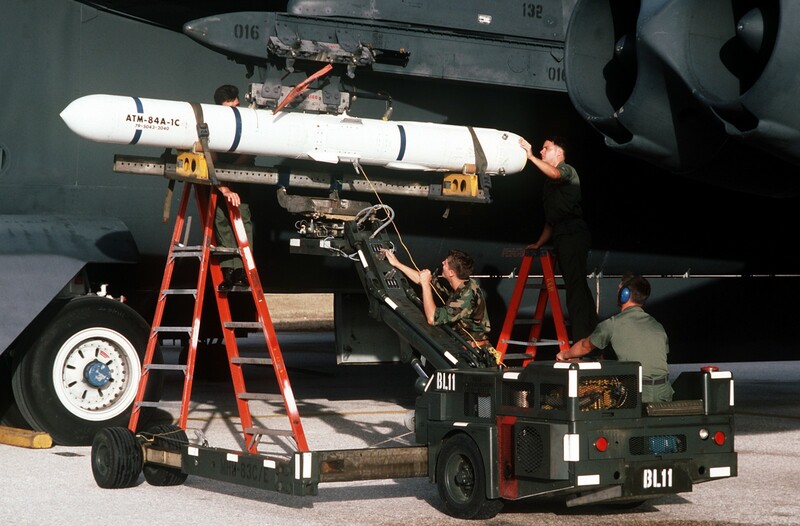 The Block 1 missiles were designated AGM/RGM/UGM-84A in US service and UGM-84B in the UK. 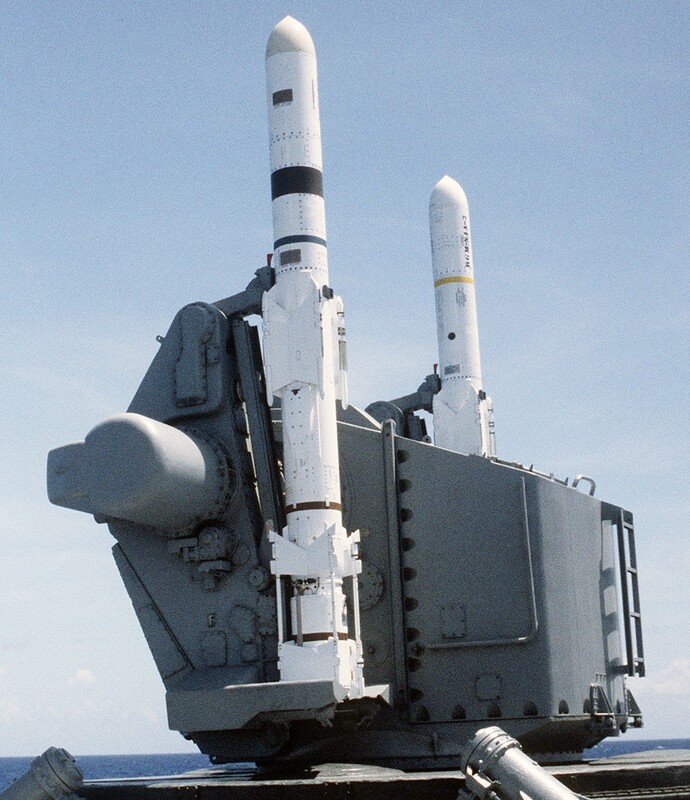 Block 1B standard missiles were designated AGM/RGM/UGM-84C, Block 1C missiles were designated AGM/RGM/UGM-84D. 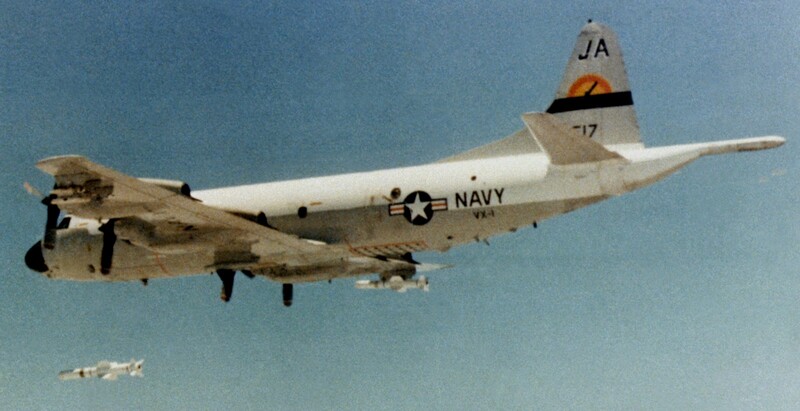 Block 1 used a terminal attack mode that included a pop-up to approximately 1800m before diving on the target; Block 1B omitted the terminal pop-up; and Block 1C provided a selectable terminal attack mode. This version featured a larger fuel tank and re-attack capability, but was not produced in large numbers because its intended mission (warfare with the Warsaw Pact countries of Eastern Europe) was considered to be unlikely following the events of 1991–92. Range is 278 km. 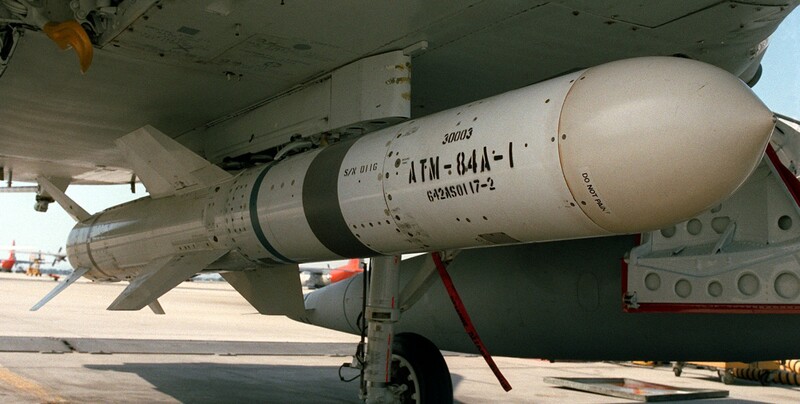 Block 1D missiles were designated RGM/AGM-84F. 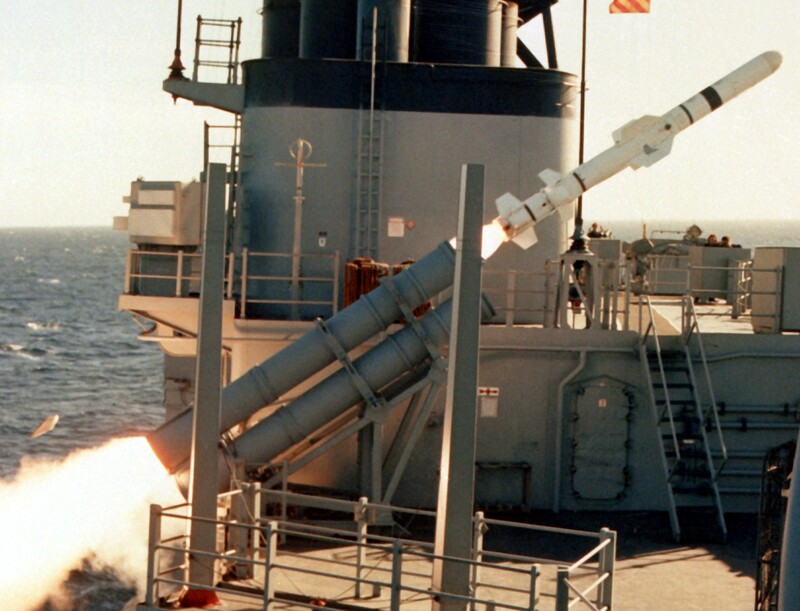 This version, under development, gives the SLAM a re-attack capability, as well as an image comparison capability similar to the Tomahawk cruise missile; that is, the weapon can compare the target scene in front of it with an image stored in its on-board computer during terminal phase target acquisition and lock on (this is known as DSMAC). 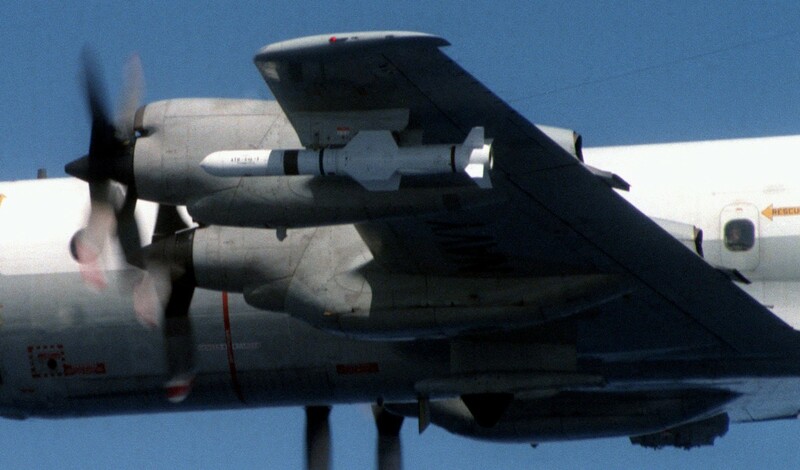 Block 1G missiles AGM/RGM/UGM-84G; the original SLAM-ER missiles were designated AGM-84H (2000-2002) and later ones the AGM-84K (2002 onwards). 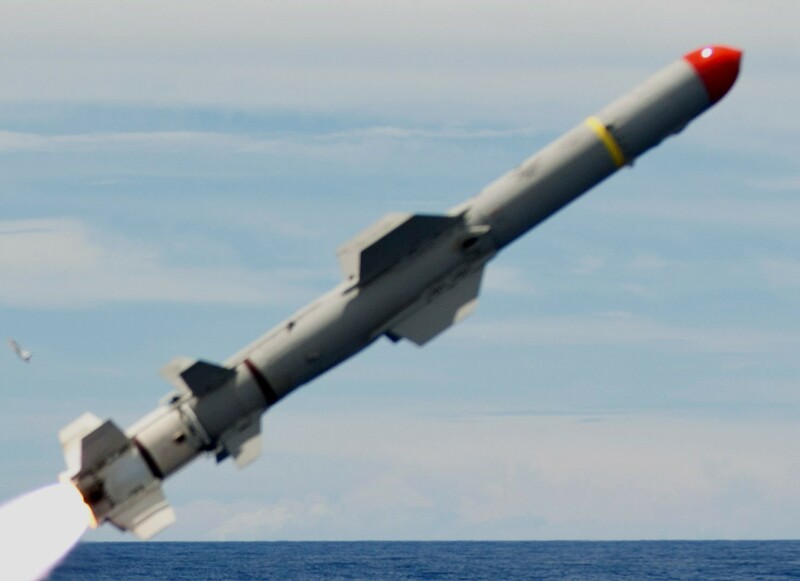 India acquired 24 Harpoon Block II missiles to arm its maritime strike Jaguar fighters in a deal worth $170 million through the Foreign Military Sales system. 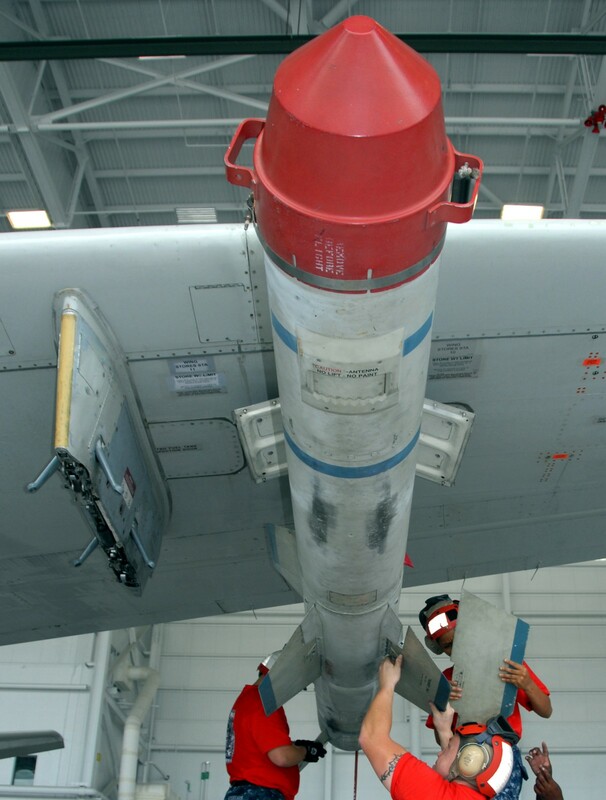 In December 2010, the Defense Security Cooperation Agency (DSCA) notified U.S. Congress of a possible sale of 21 additional AGM-84L HARPOON Block II Missiles and associated equipment, parts and logistical support for a complete package worth approximately $200 million; the Indian government intends to use these missiles on its Indian Navy P-8I Neptune maritime patrol aircraft. Indian Navy is also planning to upgrade the fleet of four submarines - Shishumar class submarine - with tube-launched Harpoon missiles. 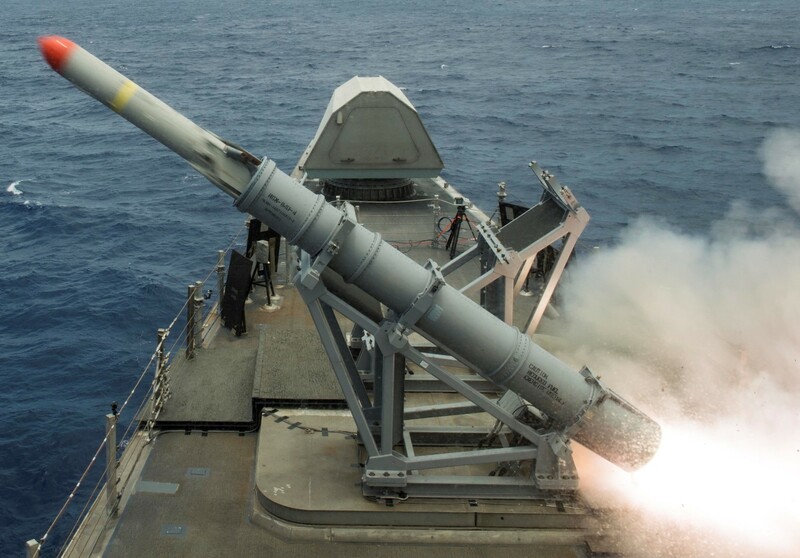 Harpoon Block III was intended to be an upgrade package to the existing USN Block 1C missiles and Command Launch Systems (CLS) for guided-missile cruisers, guided-missile destroyers, and the F/A-18E/F Super Hornet fighter aircraft. 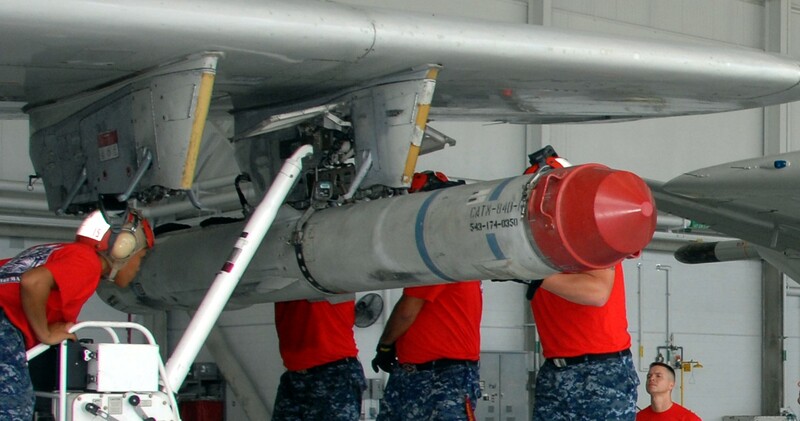 After experiencing an increase in the scope of required government ship integration, test and evaluation, and a delay in development of a data-link, the Harpoon Block III program was canceled by the U.S. Navy in April 2009. 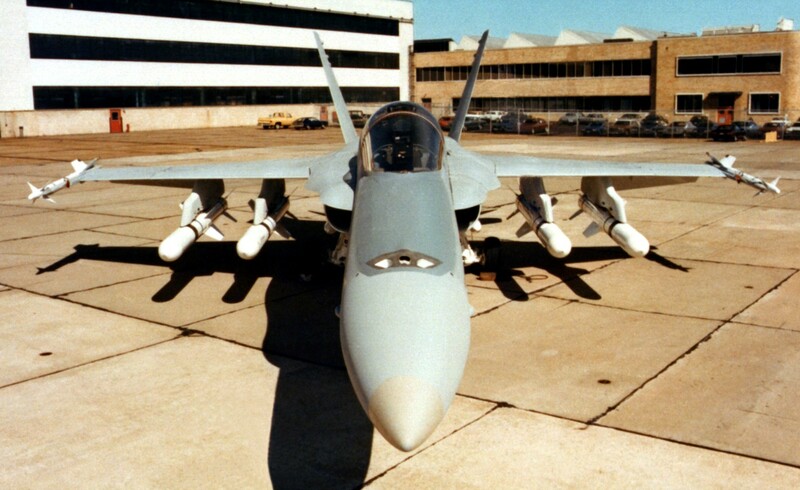 In April 2015, Boeing unveiled a modified version of the RGM-84 it calls the Harpoon Next Generation. 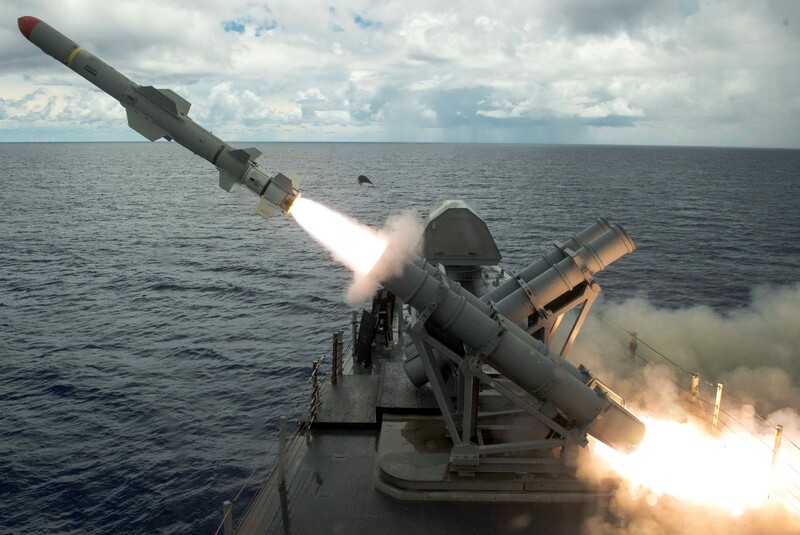 It increases the ship-launched Harpoon missile's range from the Block II's 70 nmi (81 mi; 130 km) to 130 nmi (150 mi; 240 km), along with a new lighter 300 lb (140 kg) warhead a more fuel-efficient engine with electronic fuel controls. 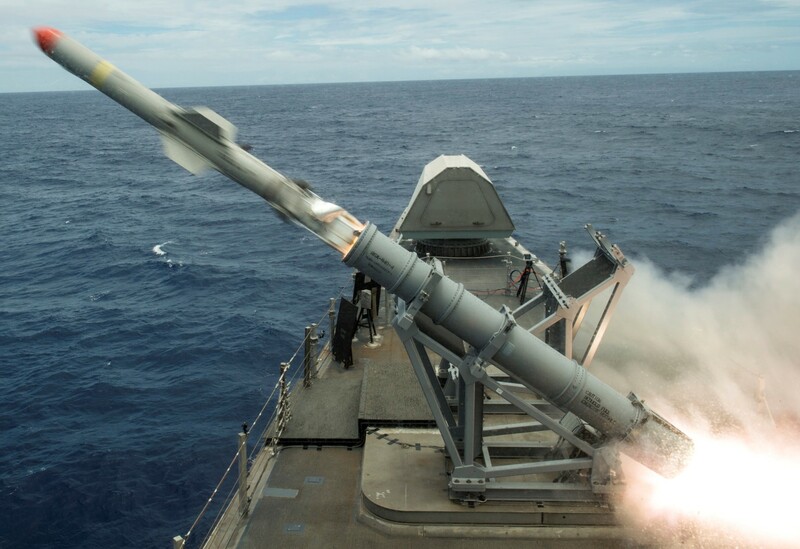 Boeing is offering the missile as the U.S. Navy's Littoral Combat Ship frigate upgrade over-the-horizon anti-ship missile as a cost-effective missile upgrade option; complete Next Gen Harpoons would cost approximately as much as a Block II at $1.2 million each, with upgrades for an existing missile costing half that. 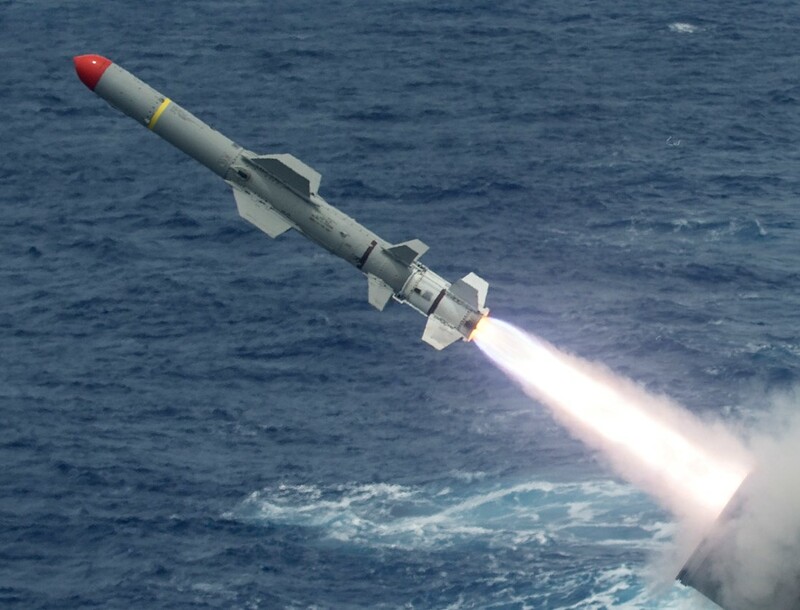 The Harpoon Next Generation will likely compete against the Kongsberg/Raytheon Naval Strike Missile and could be ready for service by 2017. 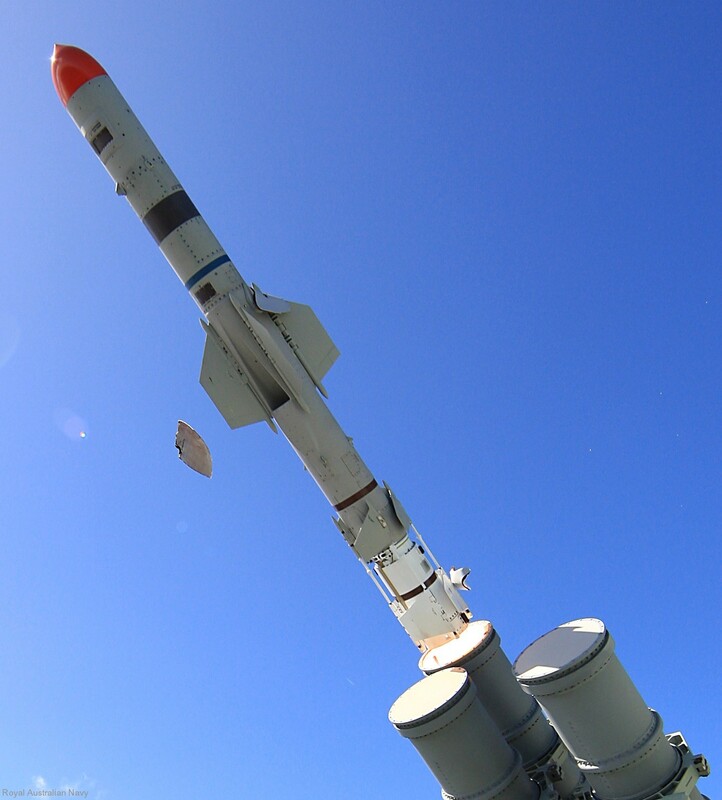 In 1981 and 1982 there were two accidental launches of Harpoon missiles: one by the USN and the other by the Danish Navy, which destroyed and damaged buildings in the recreational housing area Lumsås. 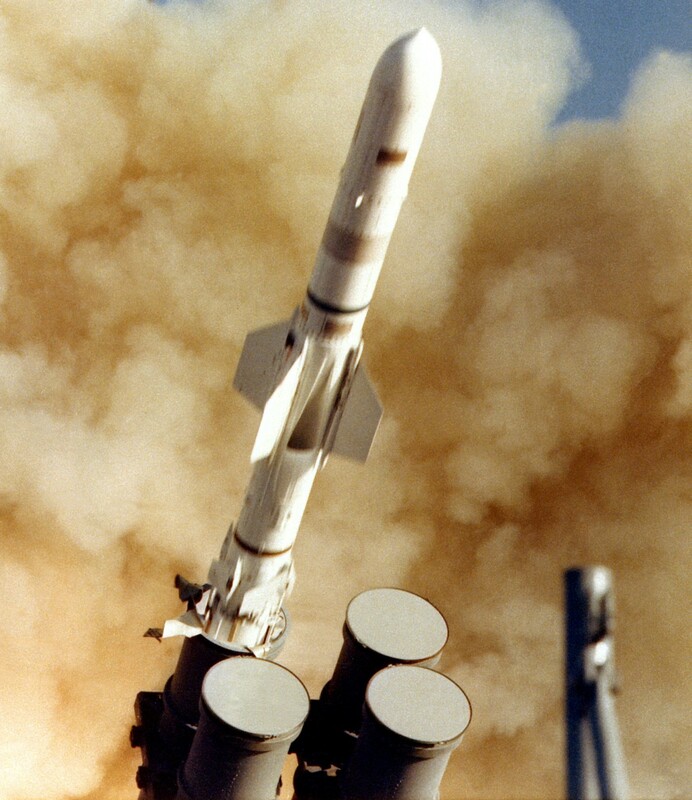 The Danish missile was later known as the hovsa-missile (hovsa being the Danish term for oops). 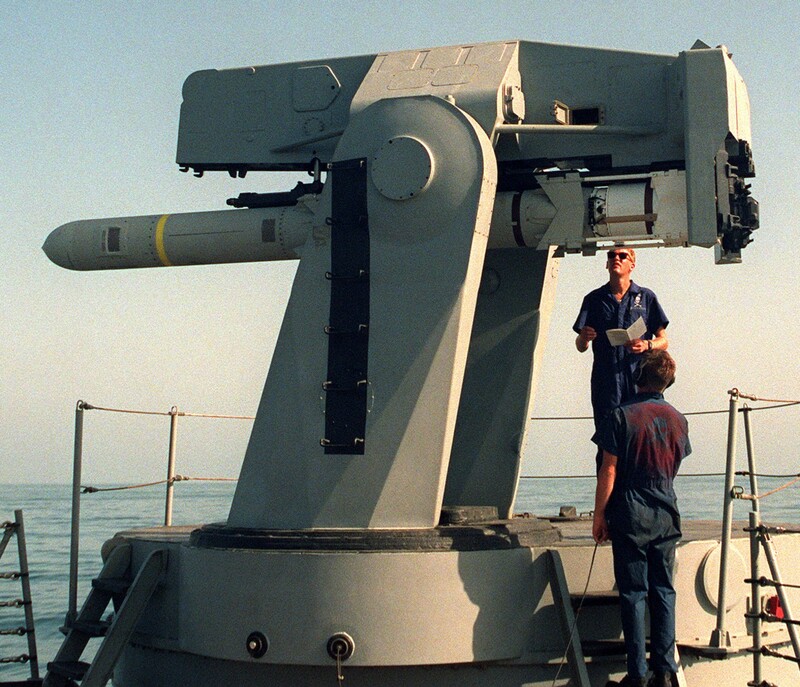 In 1986, the United States Navy sank at least two Libyan patrol boats in the Gulf of Sidra. 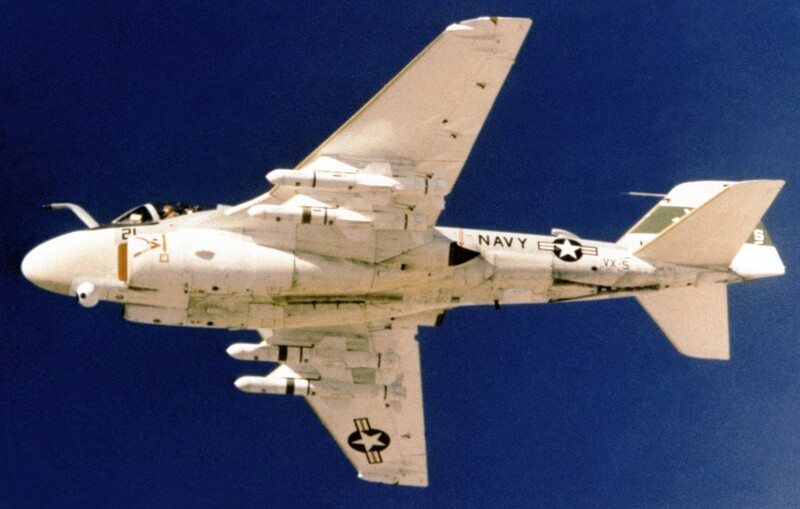 Two Harpoon missiles were launched from the USS Yorktown with no confirmed results and several others from A-6 Intruder aircraft that were said to have hit their targets. Initial reports claimed that the USS Yorktown scored hits on a patrol boat, but action reports indicated that the target may have been a false one and that no ships were hit by those missiles. 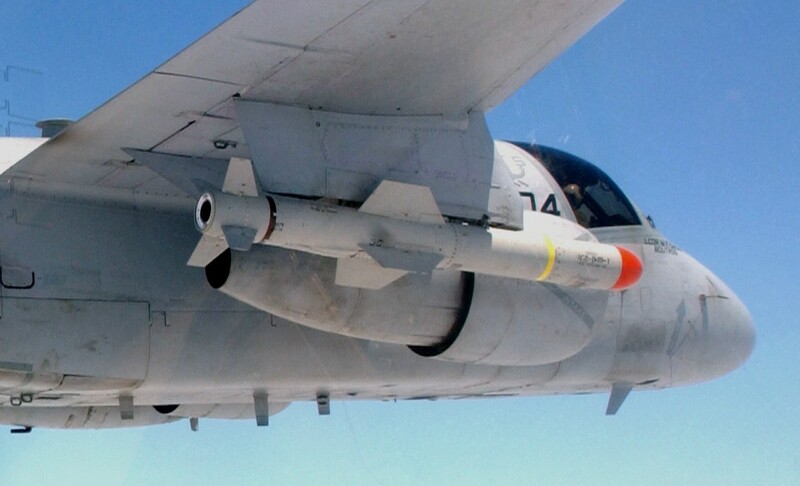 The AGM-84E Standoff Land Attack Missile (SLAM) was a subsonic, over-the-horizon air-launched cruise missile that was developed by Boeing Integrated Defense Systems from the McDonnell Douglas Harpoon antiship missile. 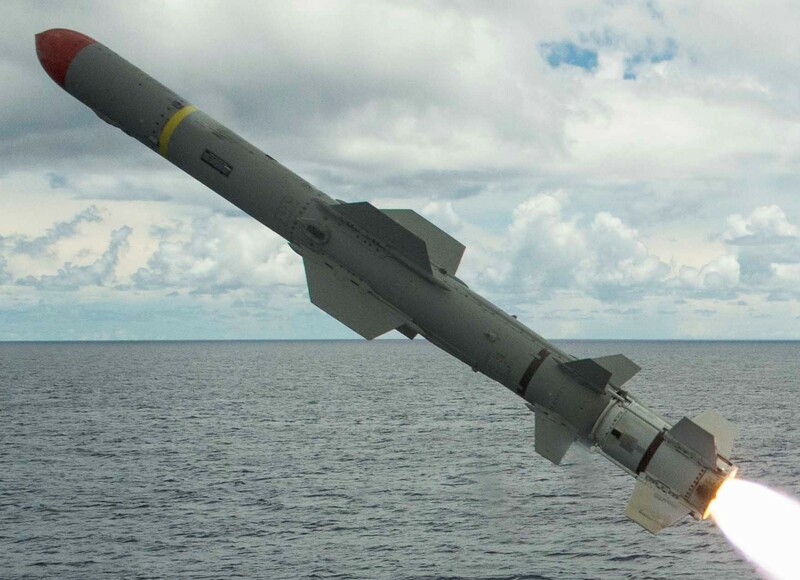 The SLAM was designed to provide all-weather, day and night, precision attack capabilities against stationary high-value targets. 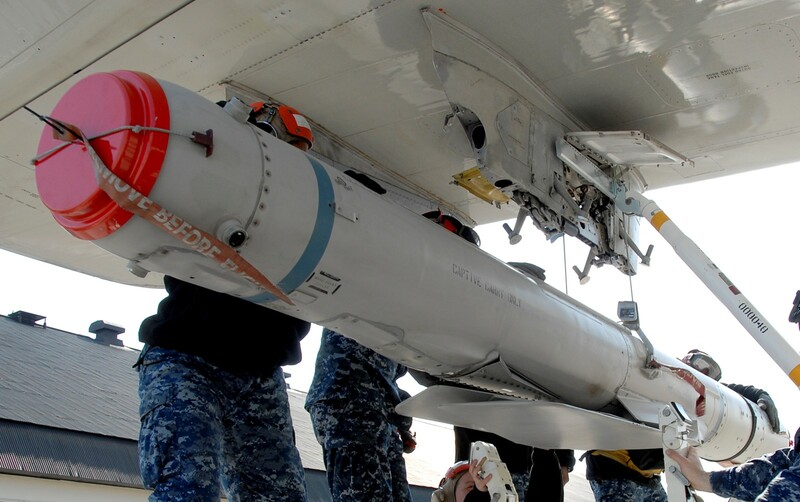 Except for new technologies in the guidance and seeker sections, which included a Global Positioning System receiver, a Walleye optical guidance system, and a newly developed Maverick missile datalink, all of the missile hardware came directly from the Harpoon missile. 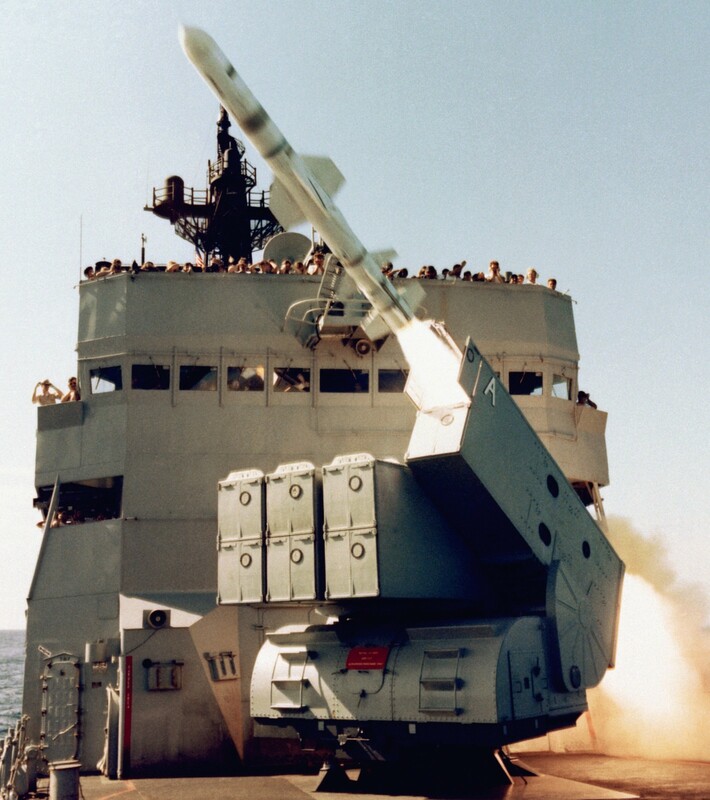 The SLAM is also equipped with a Tomahawk missile warhead for better destructive force. 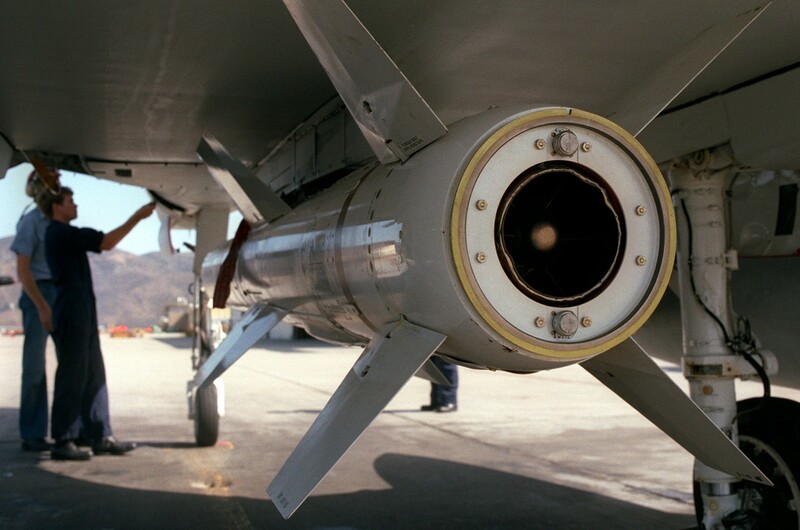 SLAM missile uses an inertial navigation system, which is supplemented by Global Positioning System (GPS) input, and it also uses Infrared homing terminal guidance. 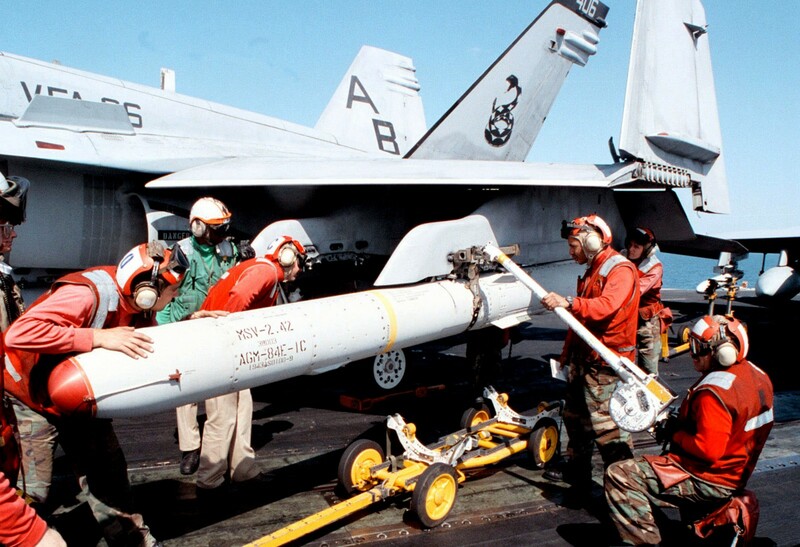 Developed in only 48 months to meet the emergency requirements of the Persian Gulf War, a number of SLAMs were successfully employed during that war, when it struck Iraqi coastal targets. 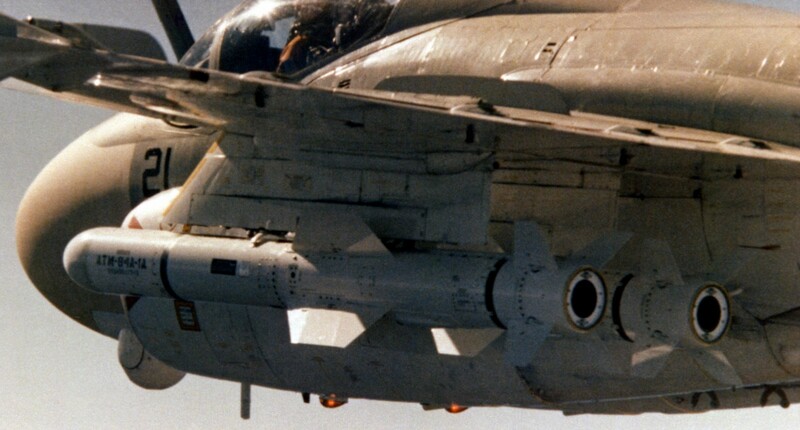 Also, the SLAM was used successfully in F/A-18 Hornet and A-6 Intruder air strikes during Operation Desert Storm even before official operational testing of the new missile had begun. The SLAM was also used during United Nations air raids in Bosnia before "Operation Joint Endeavor". 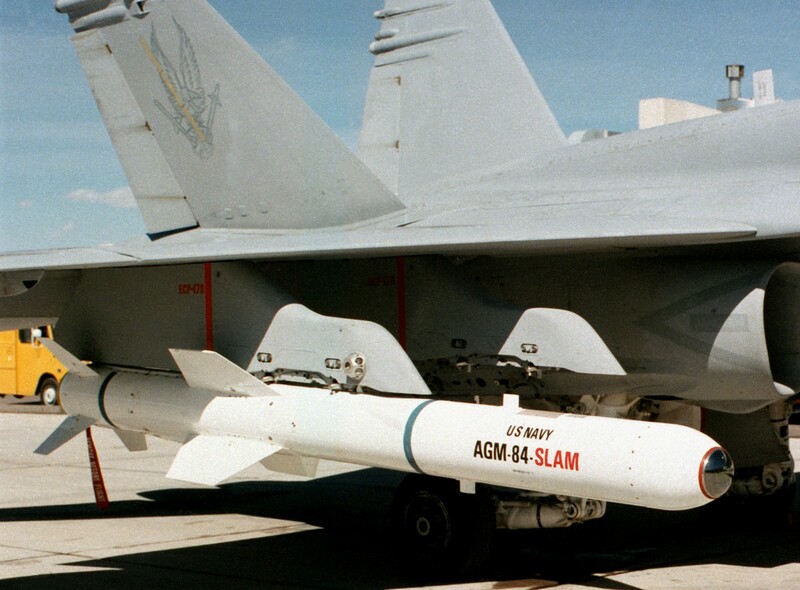 In the year 2000, the SLAM was replaced in service by the AGM-84H SLAM-ER (Standoff Land Attack Missile Expanded Response), which had numerous new capabilities including increased target penetration and nearly twice the range of the older AGM-84E SLAM. 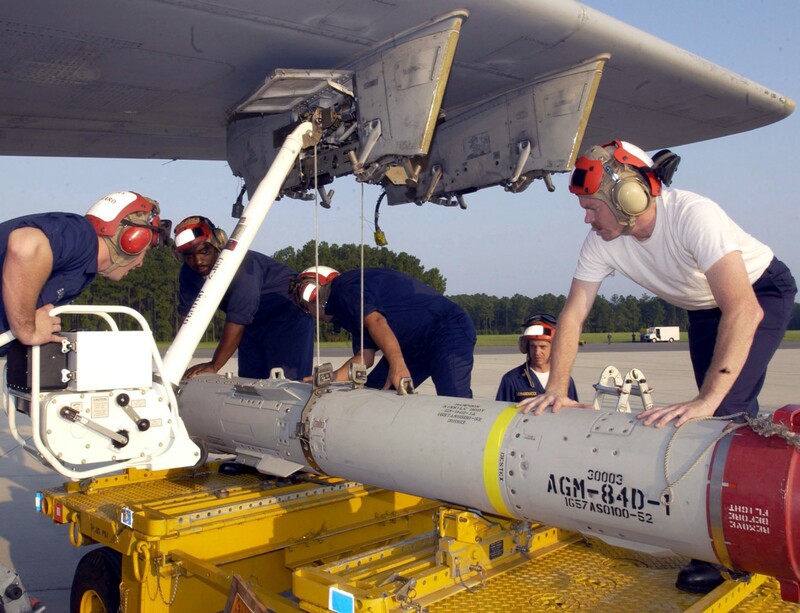 The AGM-84H/K SLAM-ER (Standoff Land Attack Missile-Expanded Response) is a precision-guided, air-launched cruise missile produced by Boeing Defense, Space & Security for the United States Armed Forces and their allies. 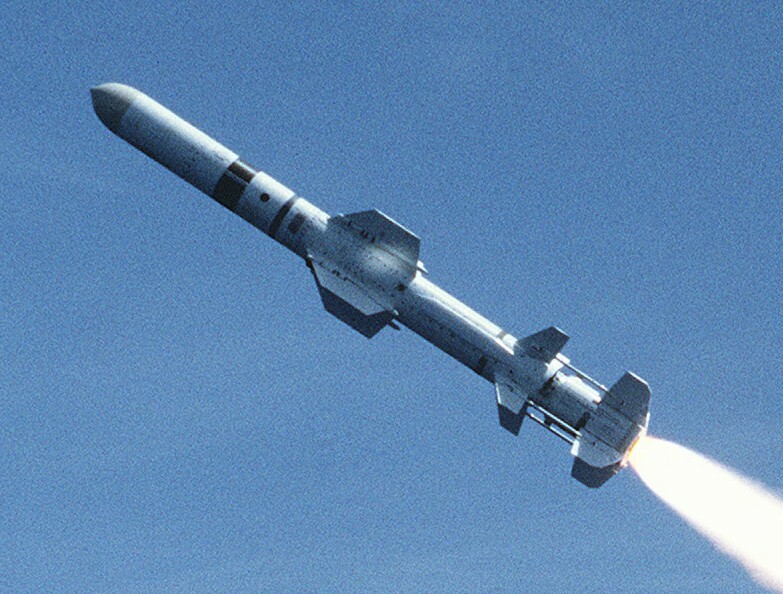 Developed from the AGM-84E SLAM (Standoff Land Attack Missile) (itself developed by Boeing Integrated Defense Systems from the McDonnell Douglas Harpoon antiship missile), the SLAM-ER is capable of attacking land and sea targets at medium-to-long-ranges (155 nautical miles/250 km maximum). The SLAM-ER relies on the Global Positioning System (GPS) and infrared imaging for its navigation and control, and it can strike both moving and stationary targets. 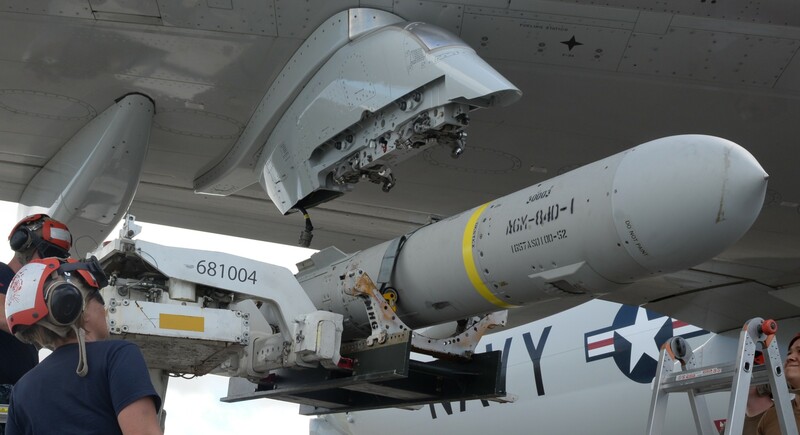 The SLAM-ER, can be remotely controlled while in flight, and it can be redirected to another target after launch if the original target has already been destroyed, or is no longer considered to be dangerous (command guidance). 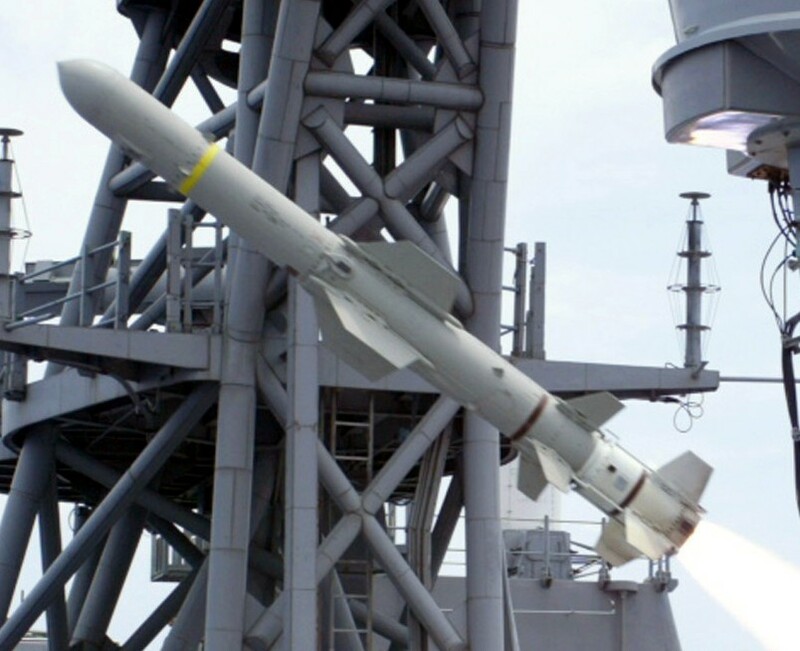 The SLAM-ER is a very accurate weapon, as of 2009 it had the best circular error probable (CEP) of any missile used by the U.S. Navy.